Join us for a pre-game before SUPER BOWL! 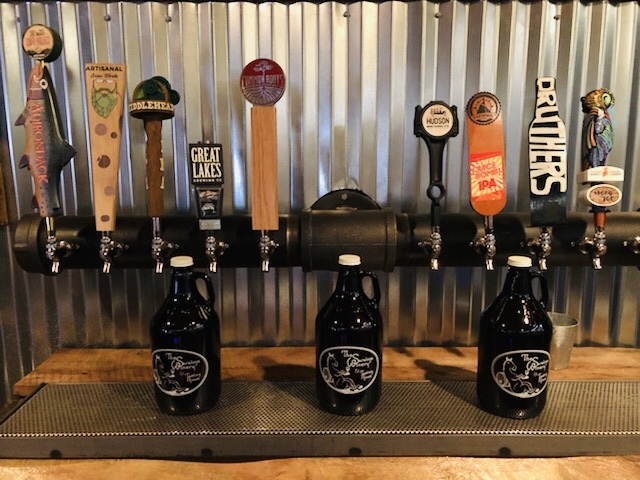 Specials on: Mimosa Flights, Growler fill ups, wine to-go and more! Enjoy Wine Tastings, Craft Beer Tastings, Spirit Tastings, Cheese Boards & Chocolates.